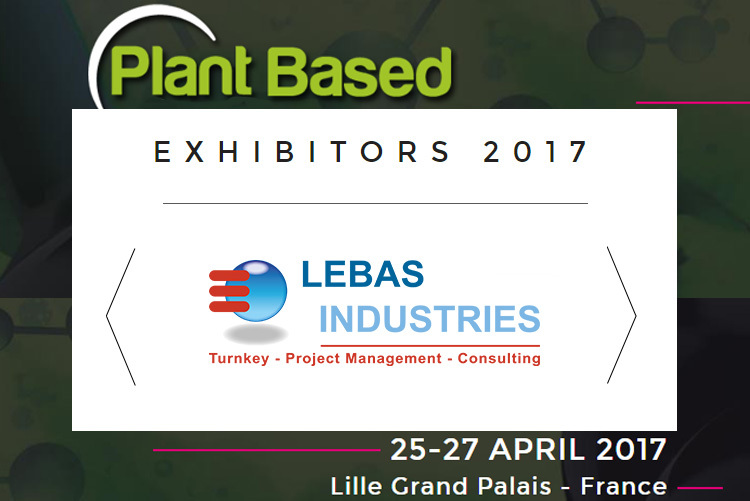 Co-organized by A.C.D.V, the French association for plant chemistry, the European conference and exhibition on bio-sourced solutions, entitled "Plant Based Summit 2017" will take place from 25 to 27 April 2017 in Lille, Grand-Palais. The challenge of Plant Based Summit 2017 : To speed up the development process, all operators in the value chain need to deal with environmental issues, industrial and investment. At Plant Based Summit, each stakeholder in the biobased economy is able to share, find the best solutions to fit its own specific place and development stage, enabling it to make the decisive leap forward, thus contributing to empower the biobased economy.